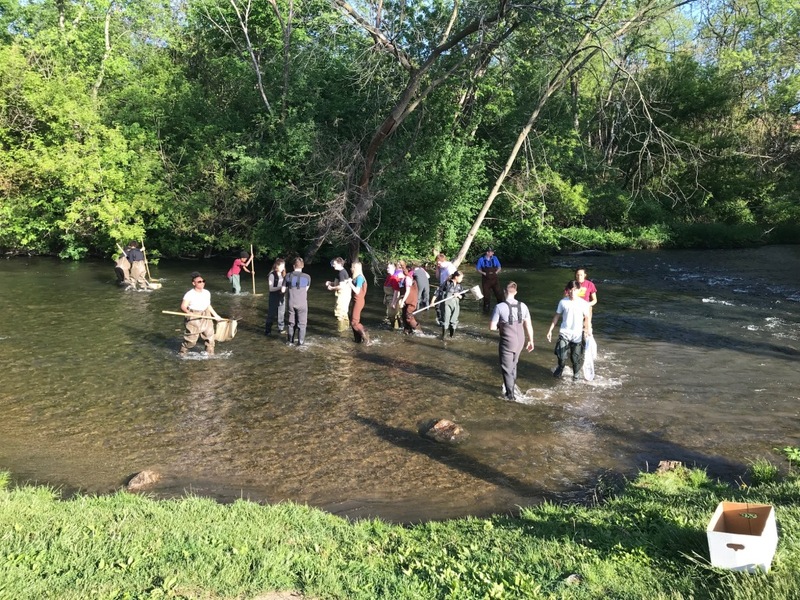 Just before the end of the school year, over 300 students and teachers from Avondale High School met with mentors from Fiat Chrysler Automobiles and the City of Auburn Hills at Riverside Park to assess the condition of the Clinton River. The students conducted a variety of activities such as recording the type and number of organisms found in the river, conducting chemical assessments of the water, measuring the width, depth, and velocity of the river, and evaluating the condition of the river bank. 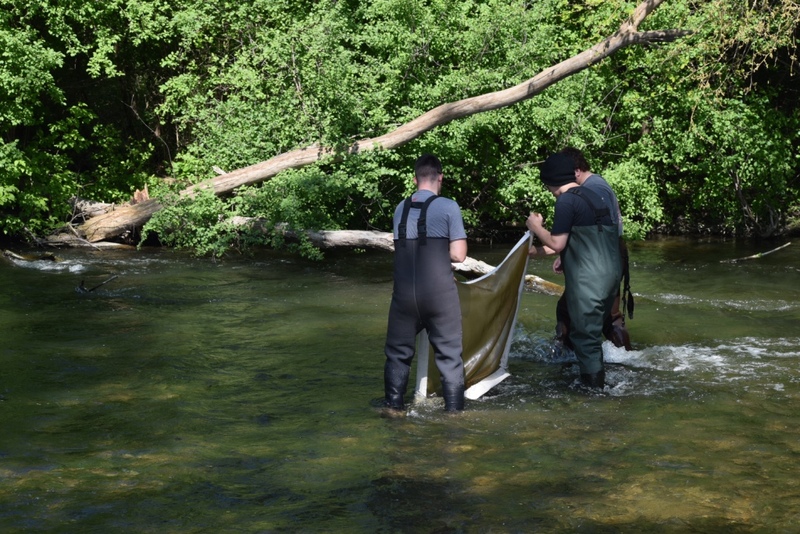 Avondale High School has been monitoring the health of the river for more than a decade through the Clinton River Watershed Council’s Stream Leaders Program. The final results of all the data and information collected by the students this year indicate that the segment of the Clinton River flowing through Downtown Auburn Hills is in good condition. To learn more about the Clinton River Water Council’s Stream Leaders Program, please visit www.clintonriver.org.